Top 25 College Football Poll! 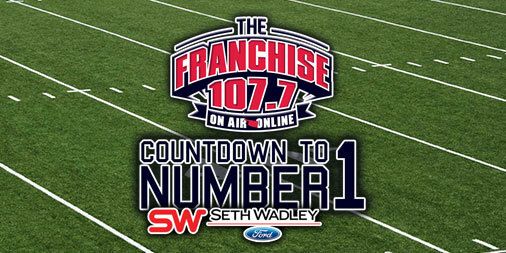 Brought to you by Seth Wadley Ford in Pauls Valley. 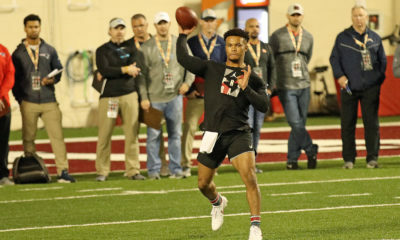 John E. Hoover: Borrowing from Mayfield, does it even matter who wins the Sooners QB job? John E. Hoover: Can Mike Stoops, Sooners build a championship defense in 2018?